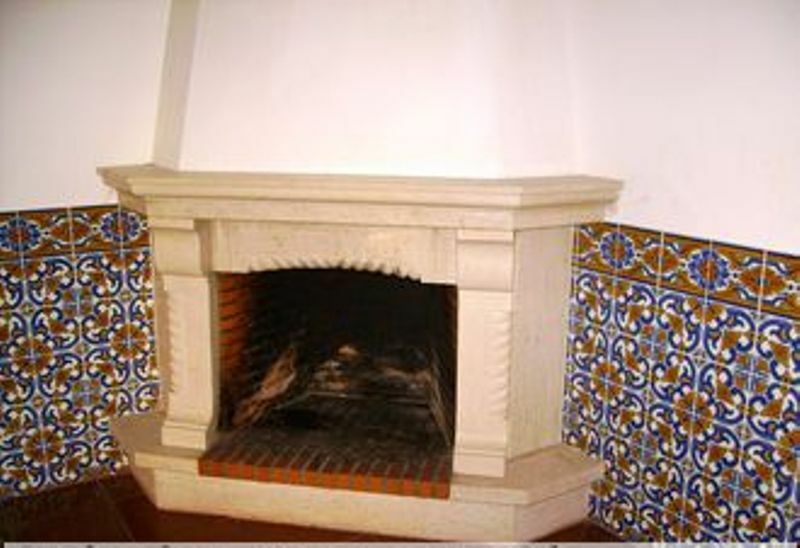 Most Portuguese homes have an open fire. 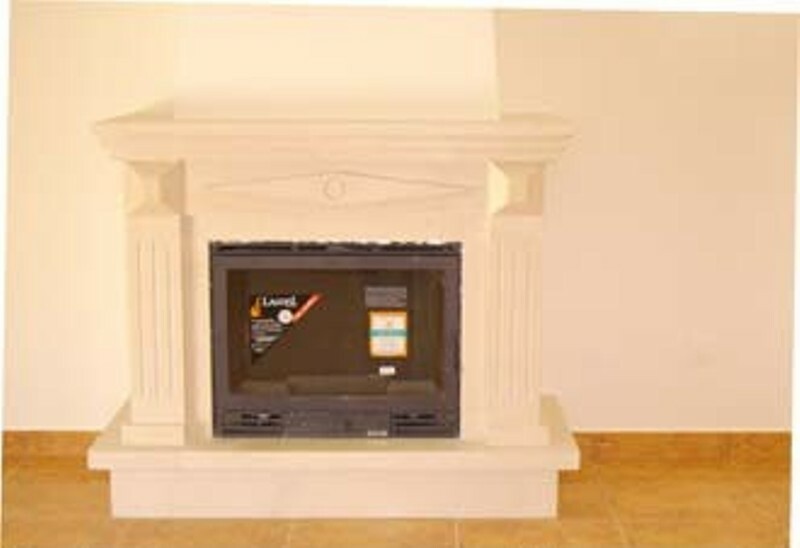 The fire places are attractively built in local limestone. Unfortunately they suffer from being what they are an “open fire” consequently most of the heat from your logs goes up the chimney. 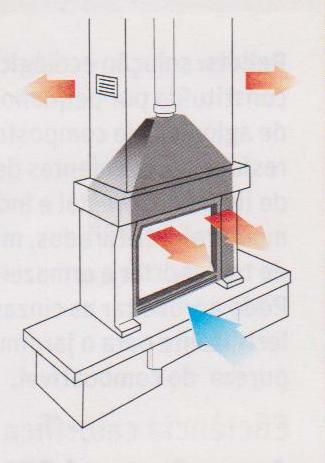 The solution is to install an in-set wood burning stove. 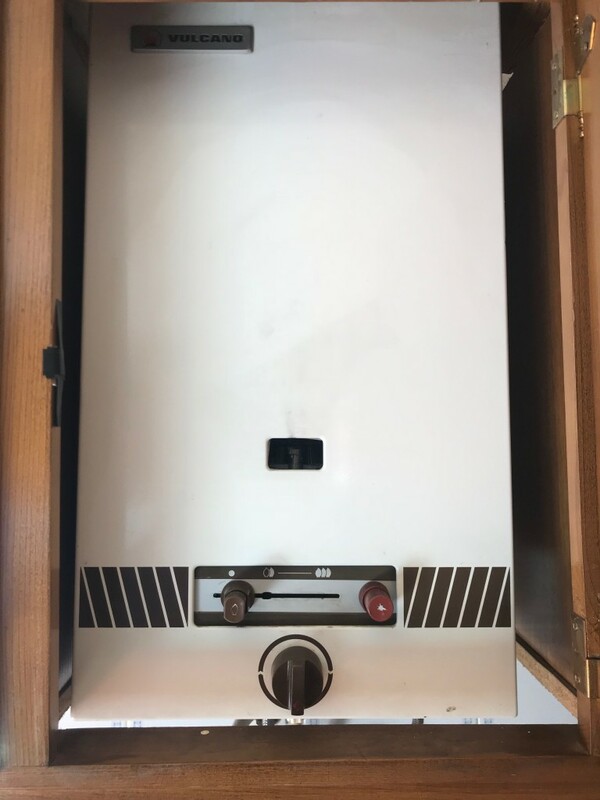 This stops the hot air escaping up the chimney and if you have the optional fan unit you can quickly heat a large living room by circulating the air around the fire. Also and most importantly. 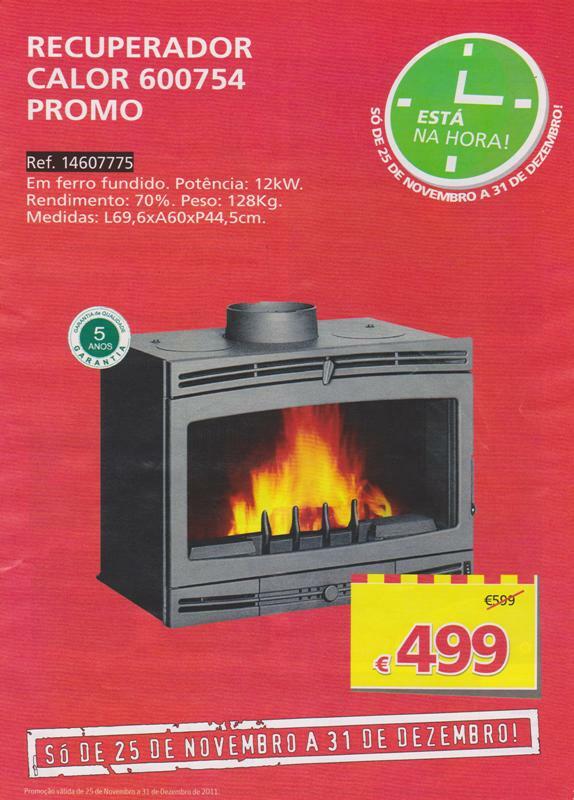 The inset stove will save you money as your firewood will burn hotter and longer than in a open fire There are a wide range of stoves available with stoves producing 12 Kilowatts priced around 500 Euros + Flue pipes and installation.